Despite the steady popularity of casinos and the appeal of their unique and colorful environments, casino resorts are notoriously reliant on legacy technology. 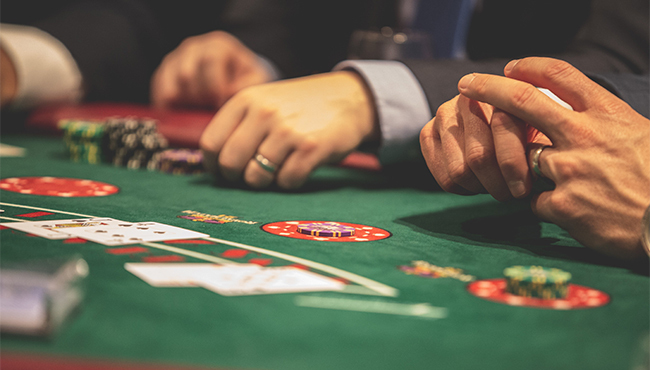 This is problematic, as casino properties tend to be more complex in nature and attract an influx of groups, meetings, and events that are also complex in nature. Modern planners and their guests require a more attentive and streamlined service model, supported by both new generation technology and staff responsiveness. With iVy’s integrated software suite, operators can maximize sales with direct real-time group bookings online, centralized eRFP management, automated marketing, data-backed insights, and efficient communications. A process which was once manual and cumbersome has finally received the technological makeover it so badly needed, reinforcing the group business segment with seamless interactions.